The first thing that you can expect from your coworker is creativity. However, it works both ways. Your coworker will also expect the same from you. It is a very refreshing experience to get new ideas and create more outflow than before. When there are lots of creative minds working in a single space together, you can expect great things to happen. Not only for creativity, but you can also actually be inspired to do something good for your business. Working in the same office and in the same environment for years can tend to be really boring. When you shift to a new workplace or even better to a coworking space, it creates a favorable atmosphere for the employees. In fact, with a friendly setup, your employees will be more motivated to work. It is like a coagulation process where you and your employees can benefit by stepping out of the conventional office lifestyle. If you have always suffered to put up a team of genuine employees who are dedicated to the company, then that picture is going to change fast. 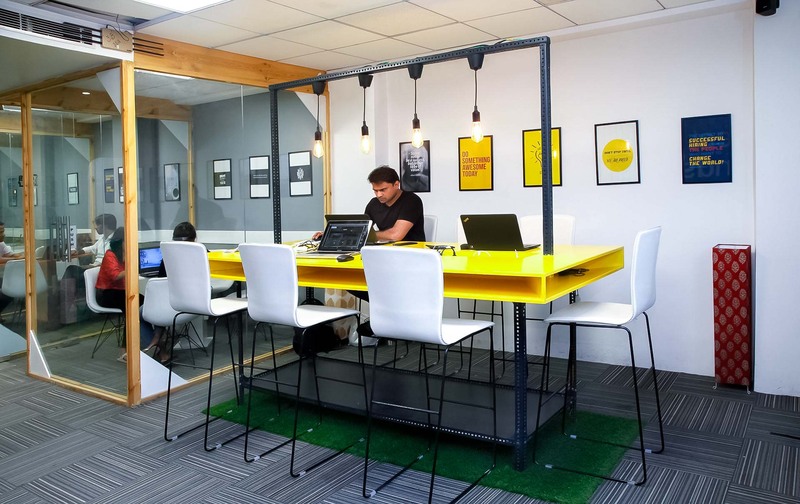 Coworking or sharing a workplace is becoming a popular trend these days and it has had a huge improvement in the workplace. Since it is a two-way path for you and your coworker, it will always be a coexistent relationship. Many big corporate houses had started their journey very simply and become giant because they had the courage to take the small step of sharing a workplace. It is never too late to take a positive step for your company and sharing your workspace can just be that step towards a huge future. 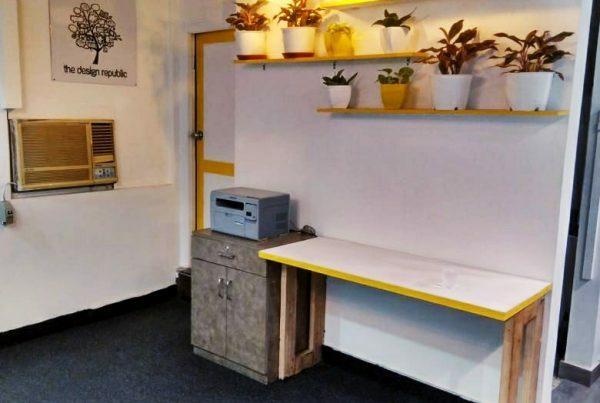 How a Community can be built in a Coworking Space?